dEEjaY sEEmaNN had his first contact with psytrance in 1996. After a few years as a Goaparty guest he wanted to be himself at the turntables, which he began too early in 2000 with two discman and a small mixer. Infected by the full-on trance followed the first professional CD player and the one or other small public appearance. With a friend, he started a small party series where he then began experimenting with vinyl and at the same time extended his musical spectrum in 2001 - 2002. Even his own party series (Psylolympix) started in 2002. He was supported by FDS (Freunde der Sonne) and other. Bookings in Lübeck (toxic dreams) and various events in Hamburg where he stood on the stage with acts such as Meller, SONUS, Morpheme, followed in subsequent years. Almost at the same time he also started his first own sound to create and called his progressive project "LIQuiD walking" in life. 2008 he became label DJ for the label psy seed records from Brazil label then transferred to B.A.M. records from Germany, a distinguished German. 2010 appearances with Patara, Asarualim, Neelix, Brox and Menichelli, SUN was followed by project, WAIO and various other acts. At the same time, he was also resident DJ at the legendary „FOCUS“ and „Walpurgisnacht“ party in Lübeck, Germany and graduated from the an and another appearance in the „Juice Club“ in Hamburg. 2012, the first major festival followed of Psychedelic Circus, Airbeat one, Indian spirit, as well as appearances in the ZENIT Club Schwerin and the Fabrik in Wöbbelin, new year late Club at the Juice Club Hamburg, B.A.M Labelnight in Cologne. 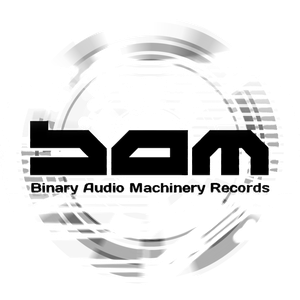 2013 the second B.A.M. Labelnight where he stood on the stage with Shiva Jörg (Shiva space technology), decibel, Asarualim and others then came. 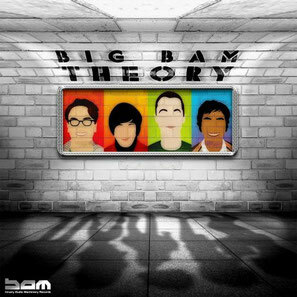 2014 went his first compilation "the big BAM theory ' at the start and made a beeline for a performance in Switzerland. By 2015, he accepted an invitation of the Polyeidos crew to play in Wuppertal,Germany. 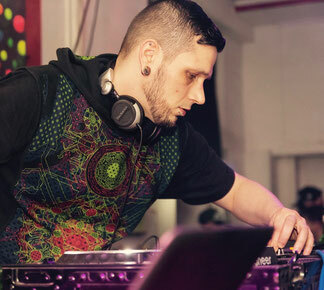 In the same year, also bookings of the Hamburg party series "Cosmic Expirience" and the "Walpurgisnacht" where he impressed with his unmistakable sound progressive psytrance, dark progressive the crowd followed. In the same year, also his live stream originated radio station "Fractal playgrounds" is regularly sent. 2016 DEEjaY sEEmaNN joined the forest psytrance and hit like a bomb with his set on the "Forest Sea Psyphony“ Party in Freiburg,Germany. Since 2014 he oversees North Germany and Europe the artist & repertoire management by B.A.M. records.